Local fashionistas have already been beating a path to Max Mara's new Vancouver flagship store on South Granville since its opening earlier this month. But we highly recommend local brides make a visit soon. 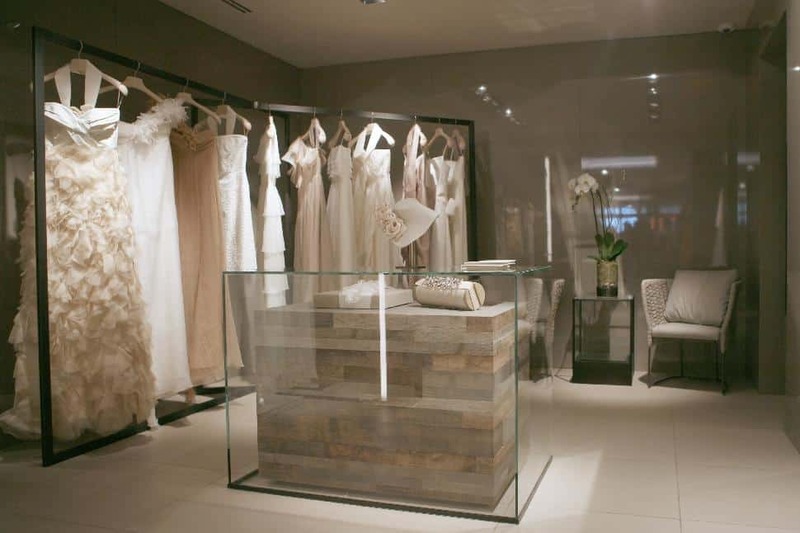 The luxurious new store also houses the first-ever Max Mara Bridal boutique in all of North America. Until now, the Italian fashion icon's bridal gowns were only available in Europe, and even then, only in select locations. Today, tucked away at the far end of the bright and fresh new store, is an inviting space devoted to the Max Mara Bridal collection. We were lucky enough to score an exclusive tour recently with Catherine Guadagnuolo, president of Vestis Fashion Group and the forward-thinking local entrepreneur who first introduced the Max Mara line to Canada some 30 years ago. 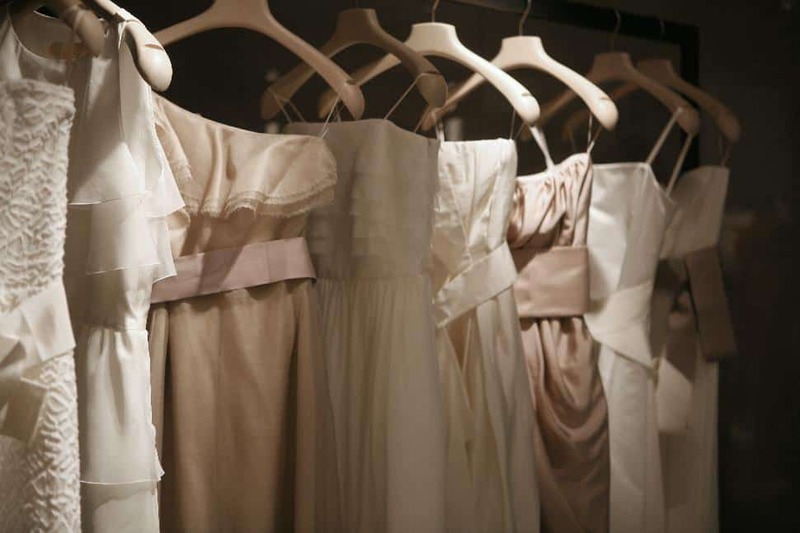 What's different about the Max Mara Bridal shop? Guadagnuolo explains that she did her research first, visiting other bridal salons around the world. She returned disappointed that buying a bridal gown wasn't the elegant and luxurious experience she had expected. In fact, it could be rather stressful. Determined to do things differently, the Max Mara Bridal shop offers an intimate and comfortable, personalized shopping experience. Though the space is small, it includes two spacious fitting rooms with three-way mirrors, and every gown in the bridal collection is available to be tried on. This season, there are 14 gown styles to choose from, and Guadagnuolo actually keeps sizes in stock. So, no need to order a gown and wait months for it to arrive before your fitting. In-house dressmakers will custom-fit your chosen gown as if it had been made specially for you, in as quickly as one day. No fuss, no stress. As for the gowns themselves, they're made in Italy from luxurious fabrics, even pure silk tulle. Simple, sophisticated and glamorous, you won't find loads of beading or sequins weighing down these dresses — just flowing, romantic lines and sumptuous fabrics. If you want to add a bit of sparkle, the shop also carries glamorous accessories, including head-pieces, tiaras, veils and more. Given the Max Mara label, you might expect you'd have to sell your car in order to afford a bridal gown here. But here's a pleasant surprise: the most expensive gown sells for about $5,000, and the majority are in the $2,900 range. As Guadagnuolo explains, Max Mara Bridal appeals to the smart, fashion-forward bride. It's not about the designer name or price tag, but about wearing an exquisitely cut gown that exudes quality and style, not decadence. 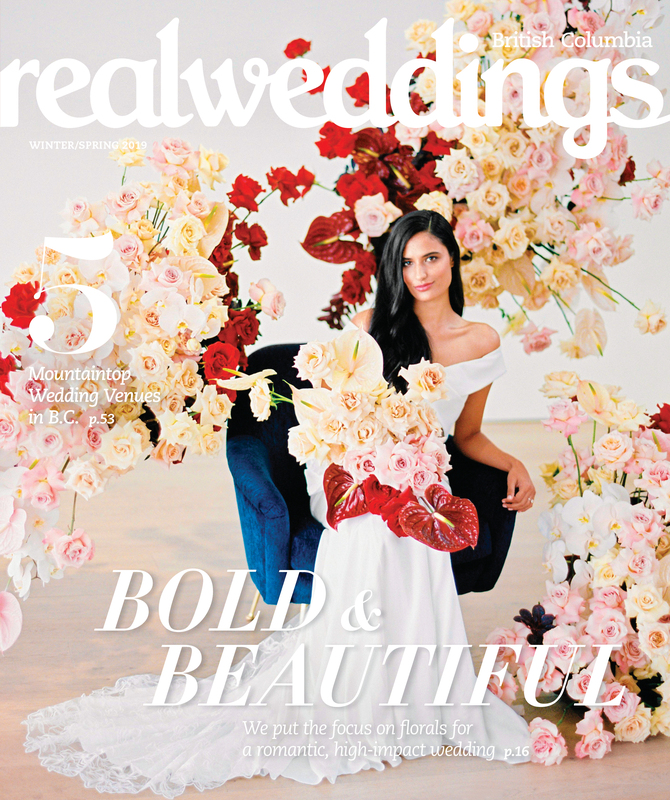 After all, you want to be remembered on your wedding day for looking your most beautiful — not your most flashy. 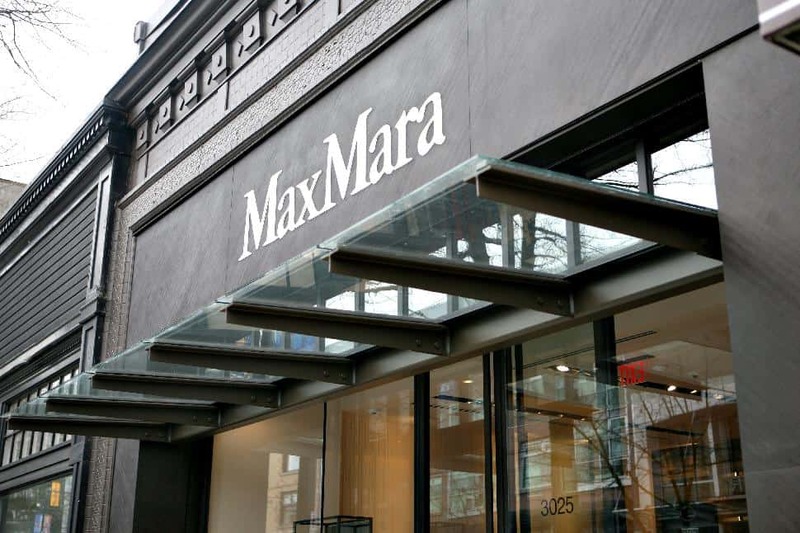 You'll find Max Mara Bridal inside the new flagship store at 3025 Granville Street, Vancouver. 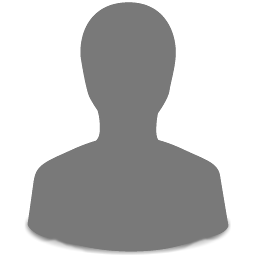 To make an appointment, call 604-257-2350.